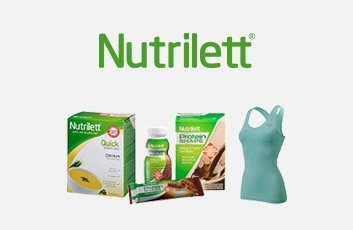 Nutrilett is one of the largest in weight loss brands. They have a wide range of products for both rapid weight loss and weight management. There is always a product for everyone and every taste.